Challenging students across all disciplines with the highest standards and an integrated Project Based Learning curriculum to create life-long learners. Inspiring a community of students to transform the world. 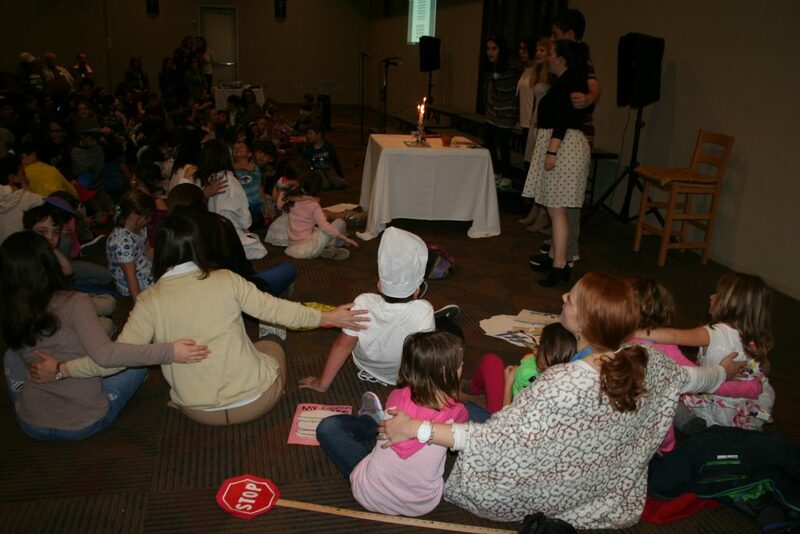 Collectively raising the next generation of Jewish Austin within a safe and inspiring environment. Education in the past has been about students passively receiving knowledge from a “sage on a stage”. 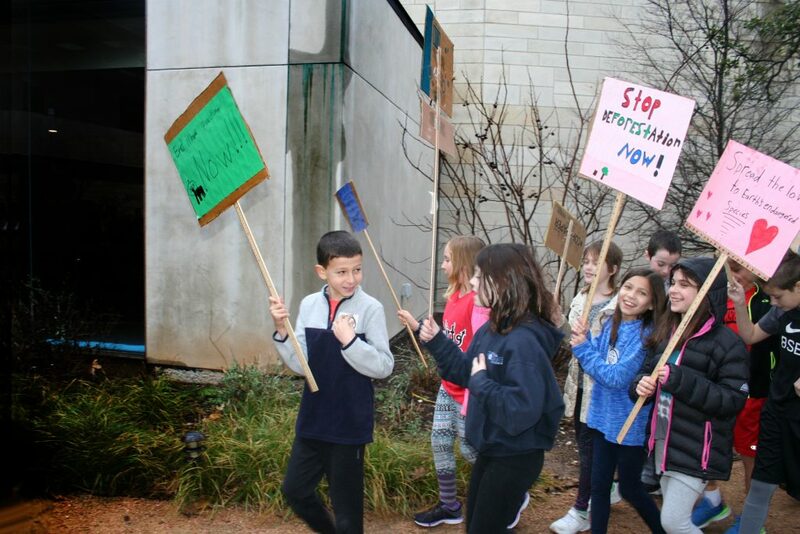 Austin Jewish Academy, however, offers students new possibilities with hands-on experiential learning, social and emotional skill building, and exploration of timeless Jewish values. Students at AJA are empowered critical thinkers and compassionate problem-solvers. Experience Austin Jewish Academy. Visit our greenhouse, Science and Innovation Center, classrooms, and more! 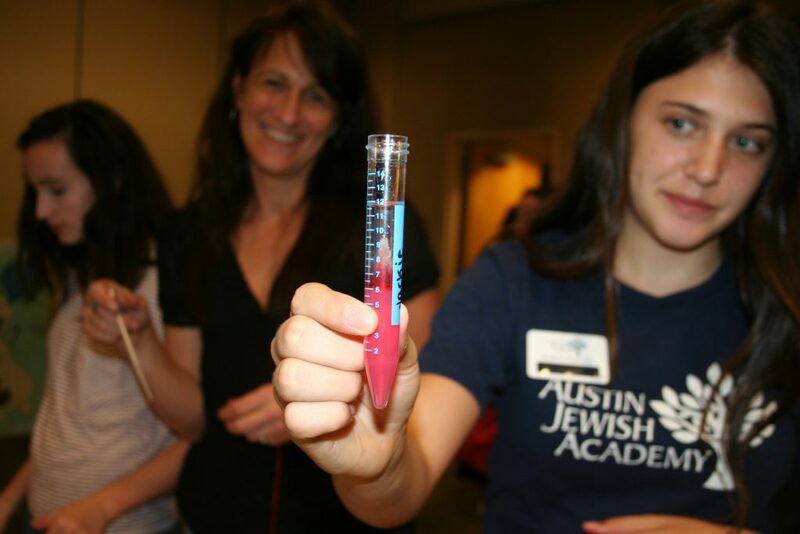 Austin Jewish Academy inspires a community of students to transform the world. For more than 20 years, we haven’t strayed from that vision. The AJA is a superb school that delivers on all fronts: academic rigor, diversity of curriculum, camaraderie, strong Jewish values, and flexible administration to meet the needs of our child and family lifestyle. The teachers, administration, and staff have become like a second family to us, by looking after our child with great care and with the personalized attention that every parent expects of a top-tier private institution. Looking back over the past 9 years, I realize how exceptional the education has been here. My boys have been taught so much more than just facts. They’ve learned to think deeply, challenge themselves, collaborate with others, and give back to the world around them. Our children graduated from AJA in 2012 and 2015, both having attended since kindergarten. During their time there, they were both nurtured and challenged and they have prospered since because of it. Both of our children attribute their love of learning to the experiences and the faculty they had at AJA. The small class environment, close relationships with their teachers and peers, and emphasis on project based learning have all played a big role in their ability to be so successful.